laboratory and warehouse space/storage area. 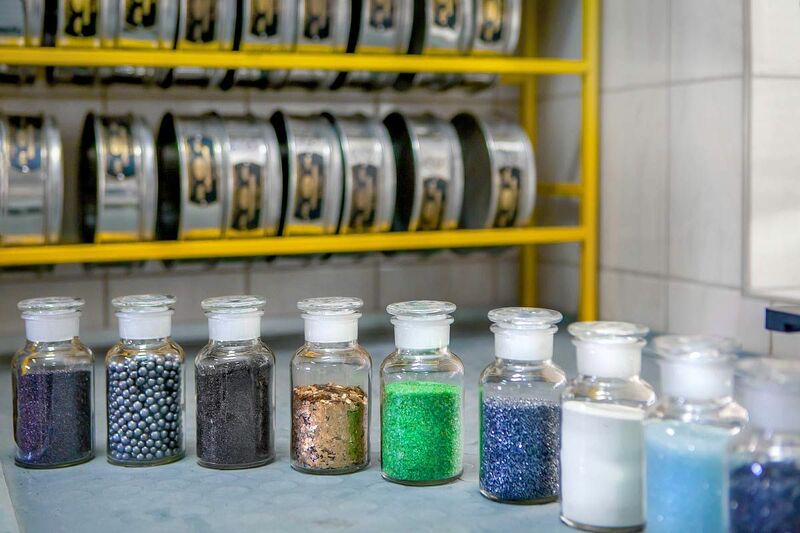 What distinguishes us is a broad and comprehensive offer of raw materials, manufacturing flexibility, individual approach to the customer, emphasis on successful relationship, guarantee of consistent product quality that meets standards for particular industry or application and on-time delivery. We provide products at affordable prices and quality matching the customers’ expectations and requirements. Our activity is aimed at a successful cooperation with our business partners throughout Europe and all over the world. 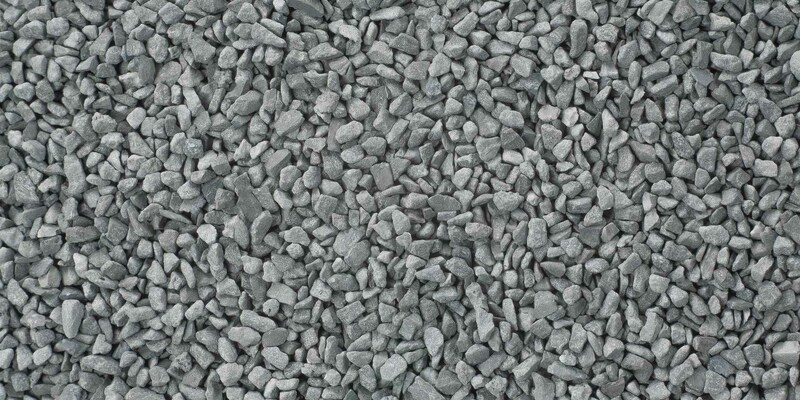 Recycling We recycle the spent abrasive materials according to the current environment protection regulations and relevant agreements with our customers. 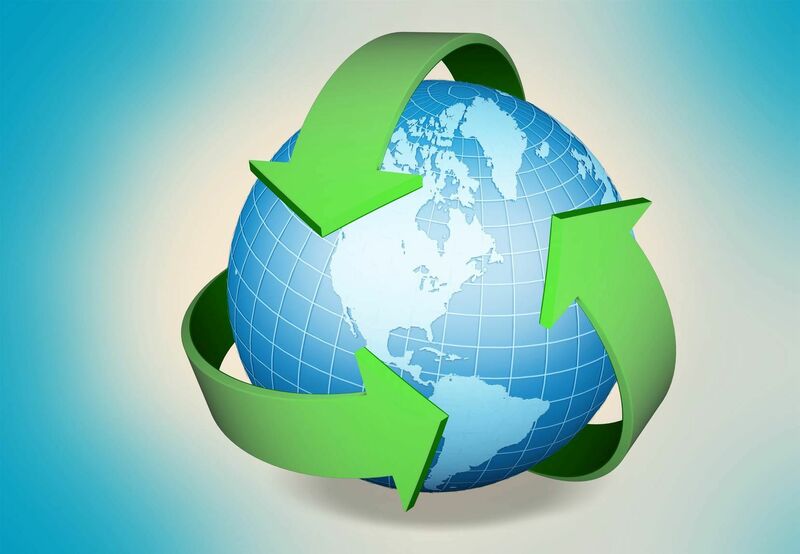 We are authorised to reclaim and process waste materials including a wide range of waste codes. Technical assistance We provide a professional technical assistance. Our experienced staff is available to assist you with technical, practical and theoretical knowledge. Our company is ISO 9001 approved: the Quality Management System Certificate according to international standard PN-EN ISO 9001:2015. Implementation of the Quality Management System is aimed to confirm the high business credibility of our company, to increase confidence and customer satisfaction, to expand our market and brand awareness, to enhance work organization and maintain the high level of product quality. We are a member of the Reliable Company Programme.